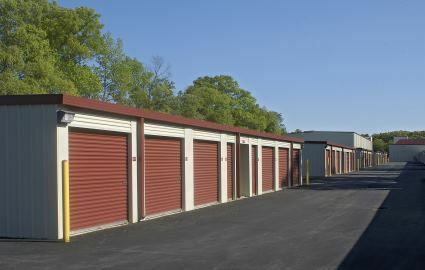 Tower Self Storage represents the next generation in storage facilities, providing many different uses in one convenient location. 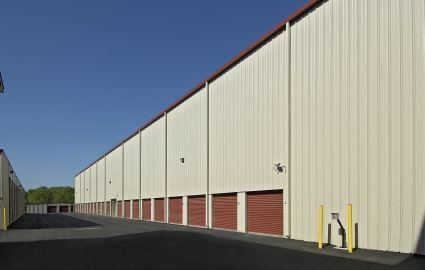 In addition to offering traditional storage space, Tower Self Storage features large contractor units, executive office suites, Smart Units with offsite computer data storage, wine storage, and lockers. 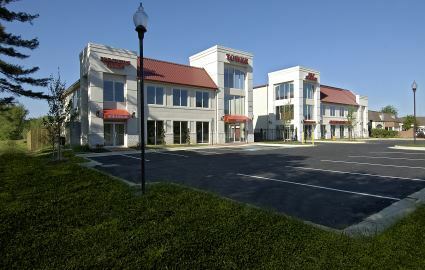 We are conveniently located within the suburban town center and central business district of Waldorf, Maryland, so come visit us today! We are one of the few facilities to offer wine storage in our dedicated refrigeration unit. Our wine vault utilizes backup power for continuous temperature and humidity control, which ensures that your wine stays in great condition. 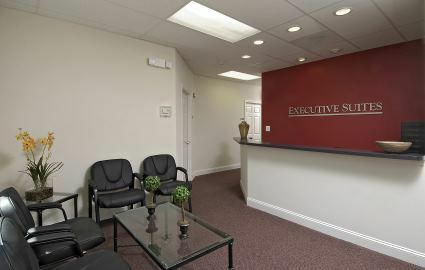 We care about the security of you and your belongings here so video surveillance covers the entire site by employing multiple screens for real-time viewing as well as continuous taping. Our friendly and helpful customer service is second to none, receiving frequent compliments from current renters. Time and time again, customers refer us to their friends because of their positive experiences renting with us. 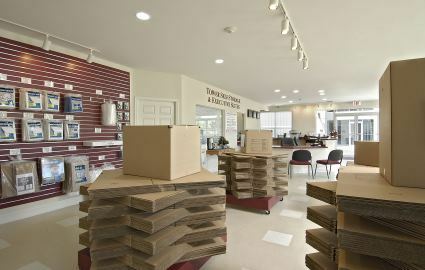 Here at Tower Self Storage, your storage experience will be both affordable and pleasant.